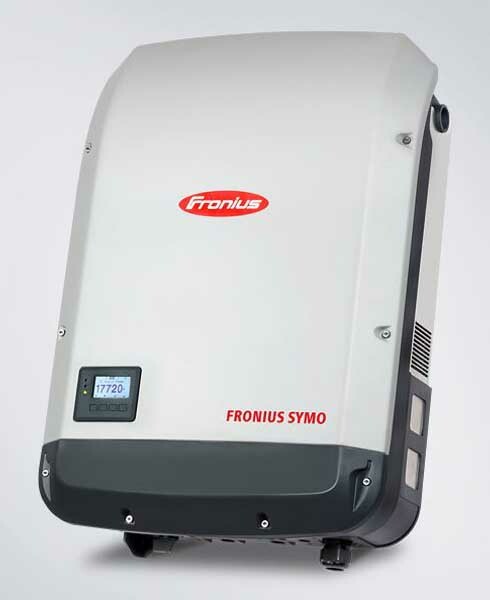 Generate electricity at a lower cost than purchasing from a utility. 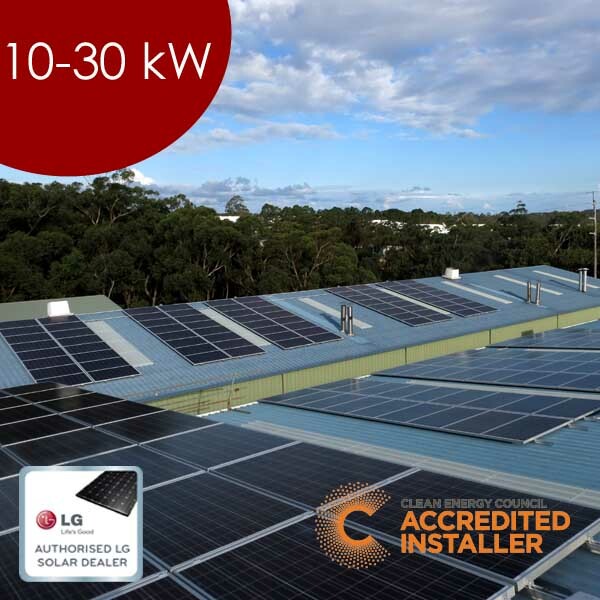 Solar systems have an operational warranty of 25 years giving you a serviceable life of around three decades which translates to a huge reduction in your medium to long term operational costs. All the products installed on our commercial systems are chosen for their quality, industry best warranty periods and established company able to provide you support for the life of the system. Continuous live monitoring of your solar power system status ensures the the system is returning your planned ROI. A live alert system identifies any reduction is output allowing an immediate response ensuring you your return on investment. 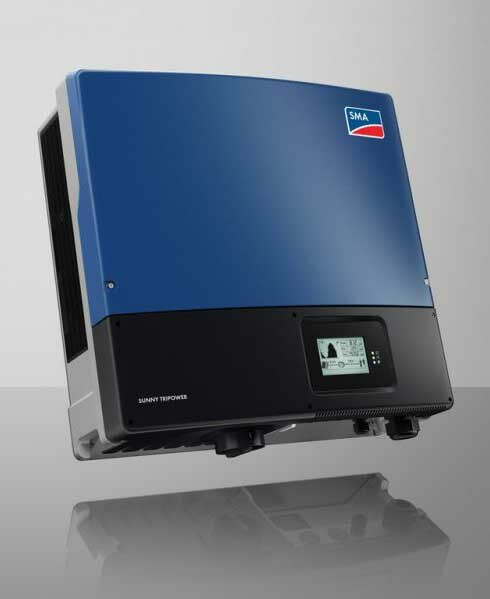 Matched with your inverter of choice either will deliver a continuous & fail safe monitoring system. 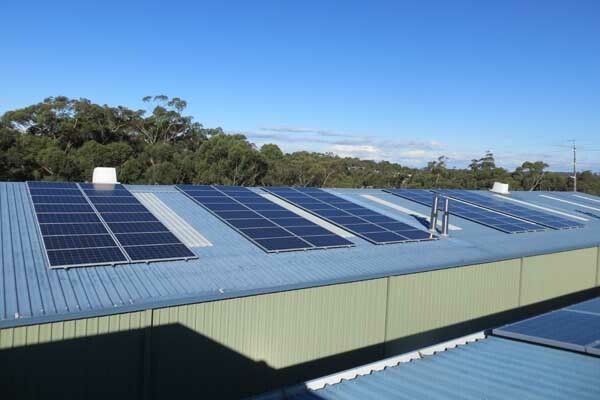 It is essential that your business energy demands are matched with the solar energy production to ensure maximum return on investment. Superior Solar is an experienced provider of commercial solar installations installing some of the largest commercial systems in the Central Coast and Newcastle regions. We have also successfully applied for and managed multiple Federal Clean Tech grant applications saving our customers 50% of their installation costs. Commercial installations require careful integration and coordination within the organisations’ operation and other local and Federal opportunities. Large projects are managed within multi stage system ensuring attention to detail, complete customer satisfaction and above all accurate performance estimates to meet a planned return on investment.